Think of an object and imagine being able to create it in real life within hours. Whether you want to invent a new product or improve an existing one, this kind of instant gratification in manufacturing is possible – and we have the experience and technology to do it. 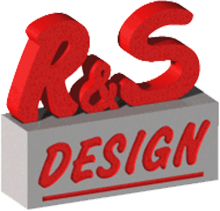 At R&S Design, we understand the value of time and money, especially when you have unique project demands. Our 3D printing prototype service will ensure shortened manufacturing and production cycles, timely and accurate testing / data capture, improved product quality and increased manufacturing efficiency. 3D Printing’s rapid prototyping capability allows you to test form, fit and function, print assembly tools on the fly, or manufacture small quantities of production parts. Combining dimensional stability and high-detail visualization, this photopolymer closely resembles the look of the end product. Remove any imperfections and instantly correct them. It can be painted, drilled, machined or used for vacuum forming. CAD Data Verification, Fit-Form-Function Testing, Operational Model Testing, Manufacturing working, functional, quality parts in small numbers, Prototype new products or inventions. Concept Models, Product Prototypes, Mechanical Parts, New Product Inventions, Automotive Parts, Marketing 3D Models, Architectural Designs, Sales Tools, Household Items, Art, Jewelry, Fashion, Movie Props, Figurines, Personal Projects and more! Aerospace, Animation and Entertainment, Architecture, Automotive, Consumer Electronics, Consumer Goods, Dentistry, Education, Energy, Hearing Aids, Industrial Machinery, Jewelry, Medical Models and Equipment, Natural Resources and Packaging. Entrepreneurs are welcome! If you have a new product, part or idea and you’d like to create a prototype, you can rely on R&S Design’s highest level of confidentiality and integrity. We value our relationships with our customers and securely safeguard their designs. 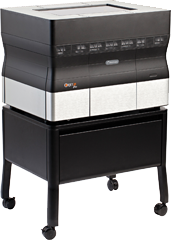 Our in-house 3D Printing system allows us to create prototypes or produce 3D print projects quickly. Bring us your file to print, or we can help you develop one. 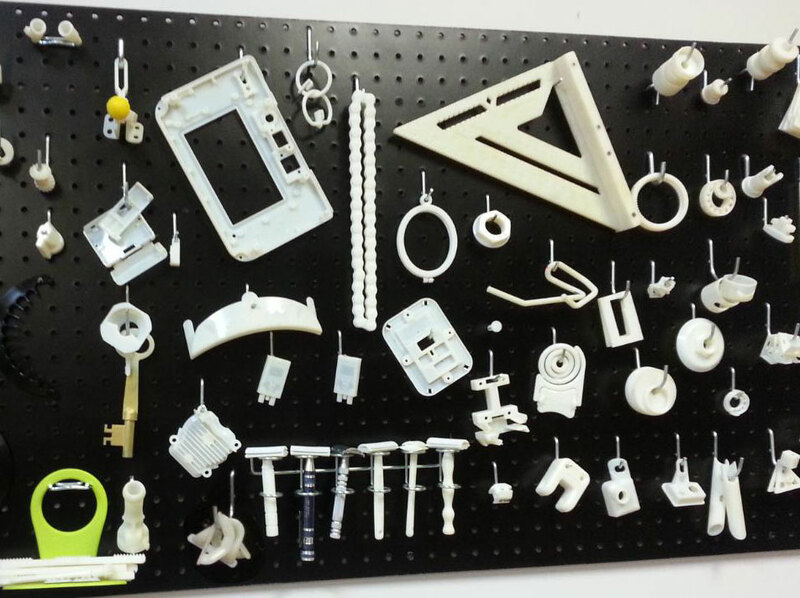 We’d be happy to help you with your custom 3D printing needs.